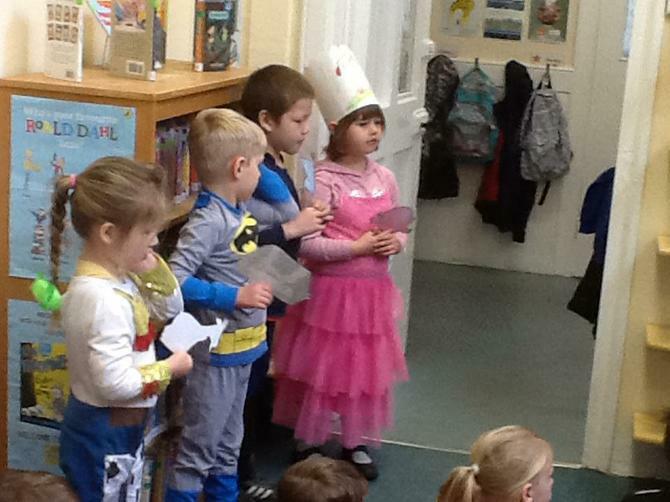 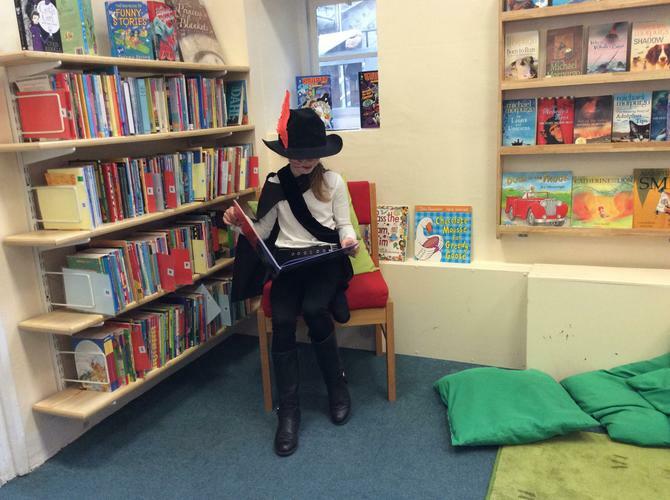 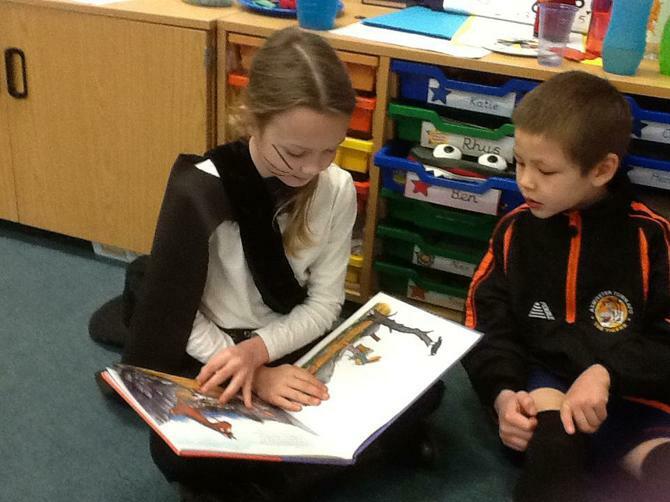 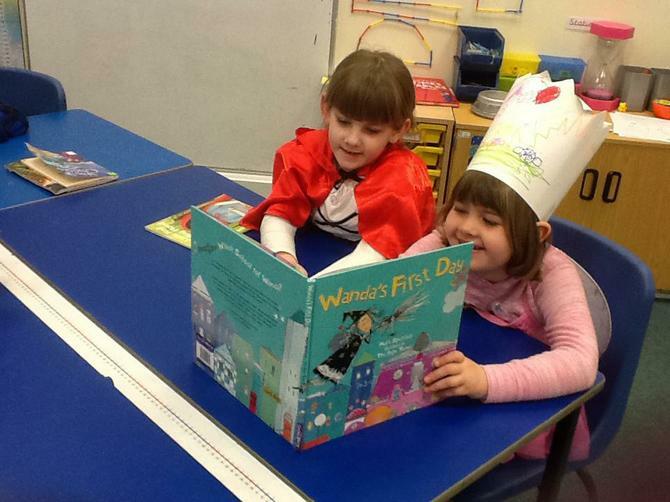 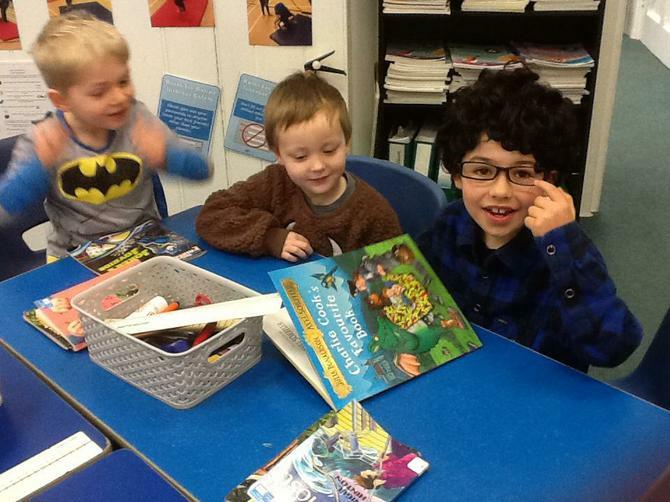 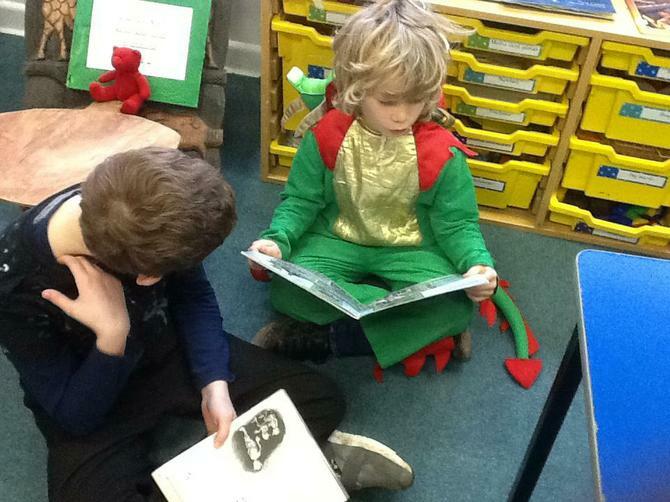 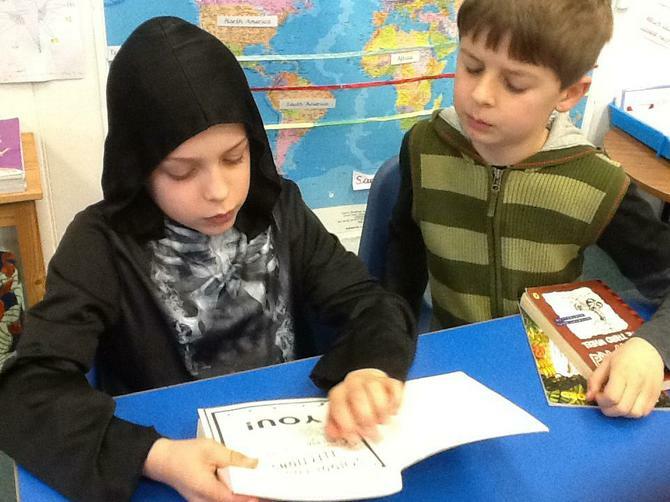 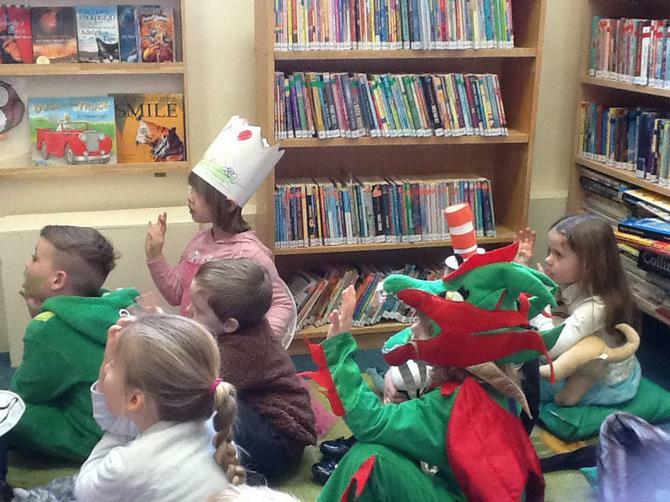 Due to the snow World Book Day was held on Friday 9th March. 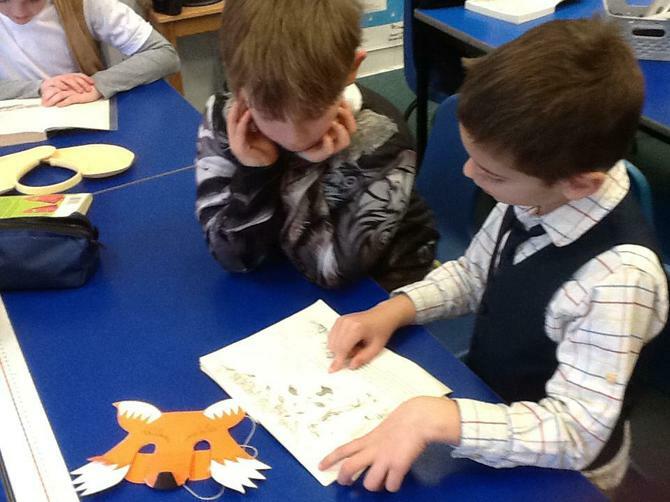 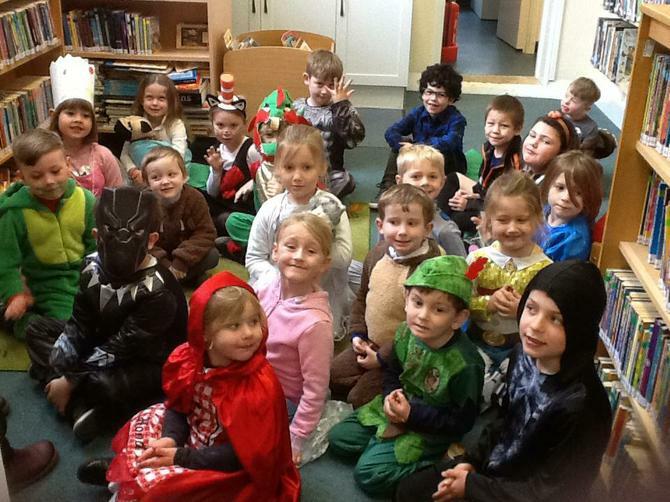 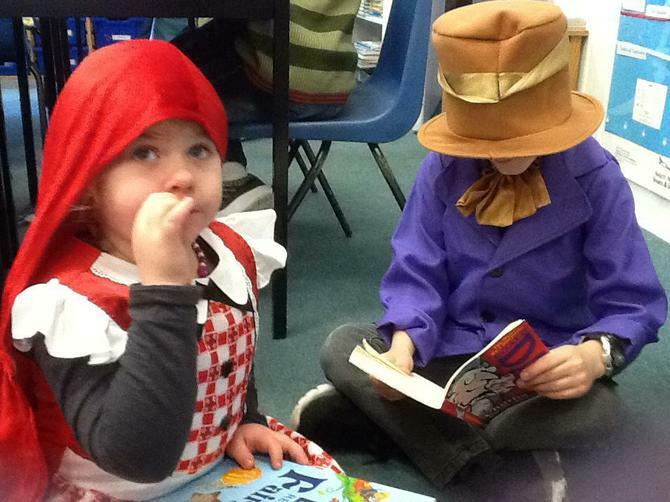 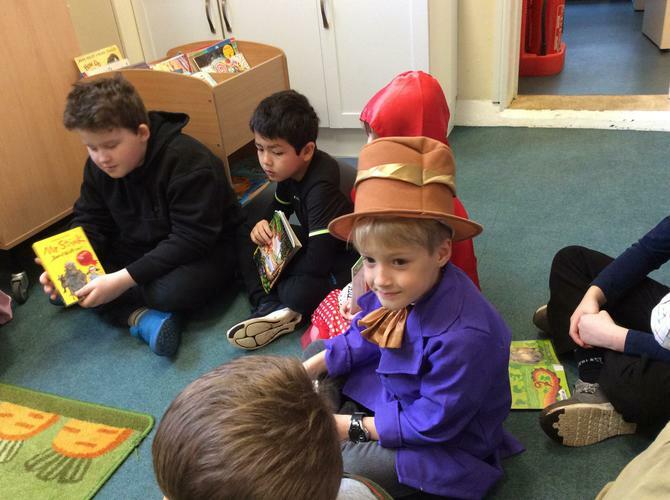 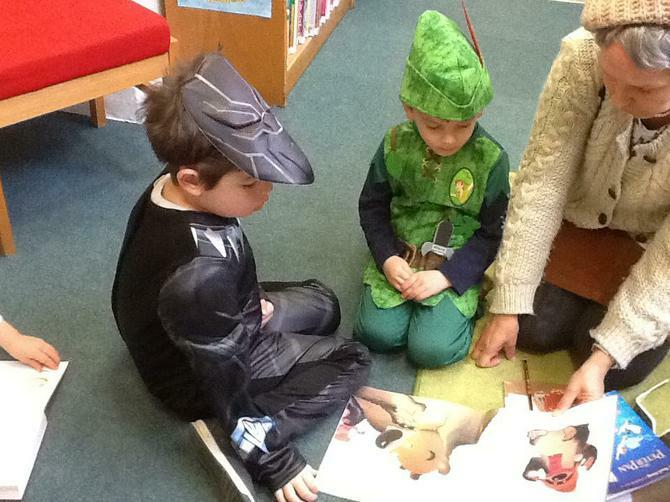 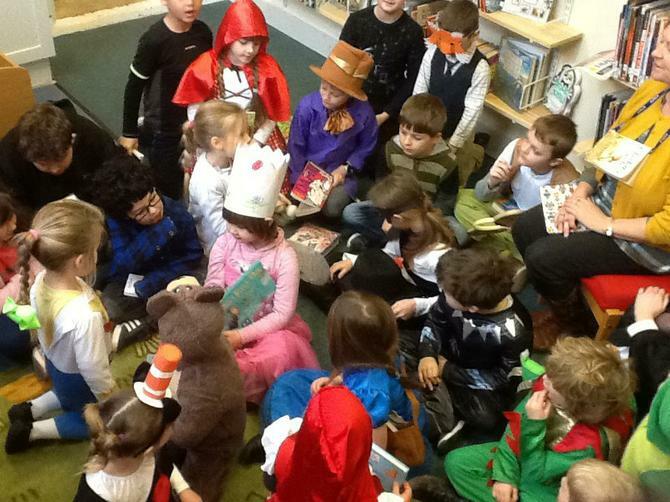 The children came dressed to school as their favourite book character. 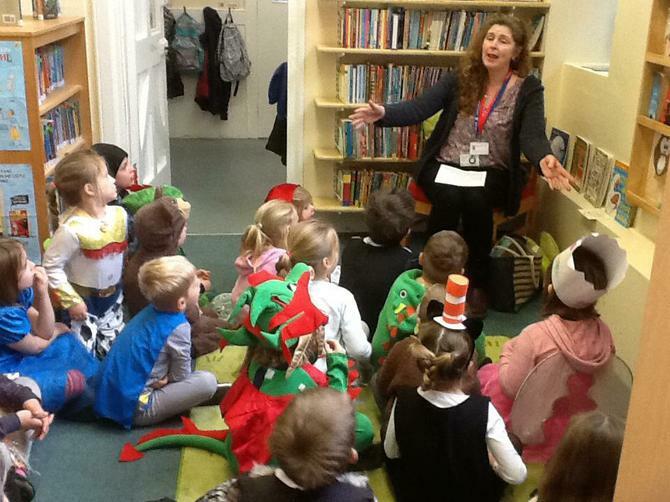 We also had a visit from the Schools Library Service who spoke with the children about how to effectively use and get the most out of their new library.